Previously announced compensation offer to go live next week. Remember how truly awful Assassin’s Creed Unity was at launch? Remember that awful taste in your mouth when you realised you just wasted your hard earned cash on the game and its expensive Season Pass? Well fret not because Ubisoft, for a change, are finally getting around to doing something right. After apologizing for what they call a “buggy launch”, Ubisoft decided to gift those who purchased the Season Pass a free game from a list of 6 possible choices. Starting next week, you can visit a dedicated website that will lead you through the steps of redeeming your very much deserved compensation. 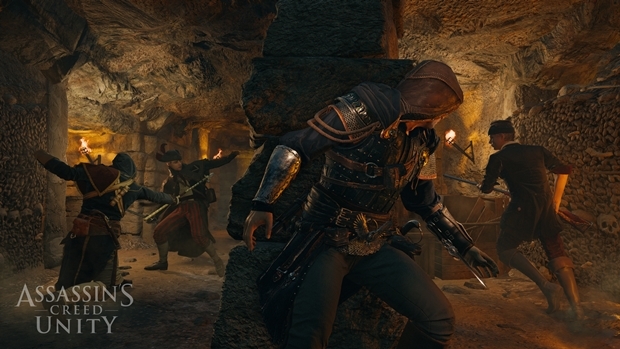 You will also be given access to the Dead Kings DLC for free, which is nice. You will need to redeem your game by March 15th of 2015 before the offer is void, and I advise you do so because your choices are decent. You can find more information over here.